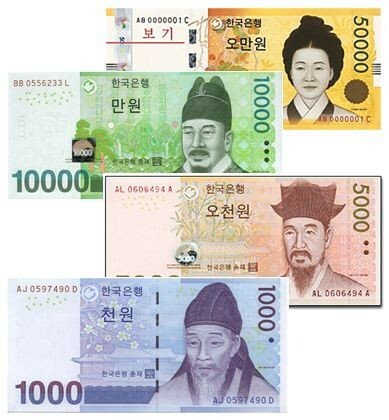 Korean is a unique language that plays a big part in Korean culture. 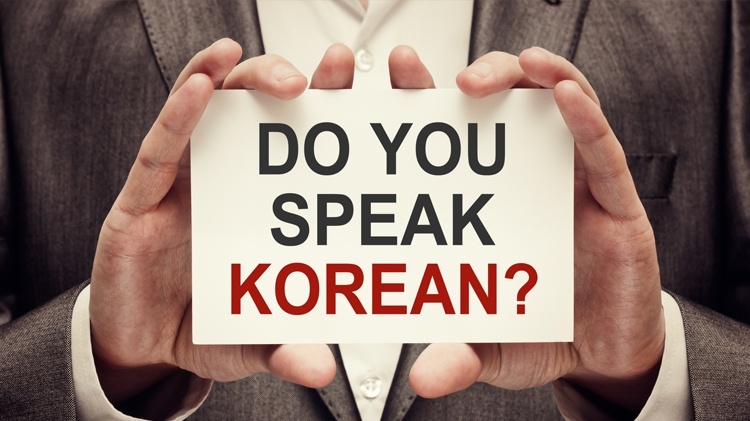 While knowing Korean isn't required to teach for ChungDahm, as all the classes are taught in English, any current teacher would tell you to learn the Korean alphabet and some of the key Korean phrases prior to your arrival. 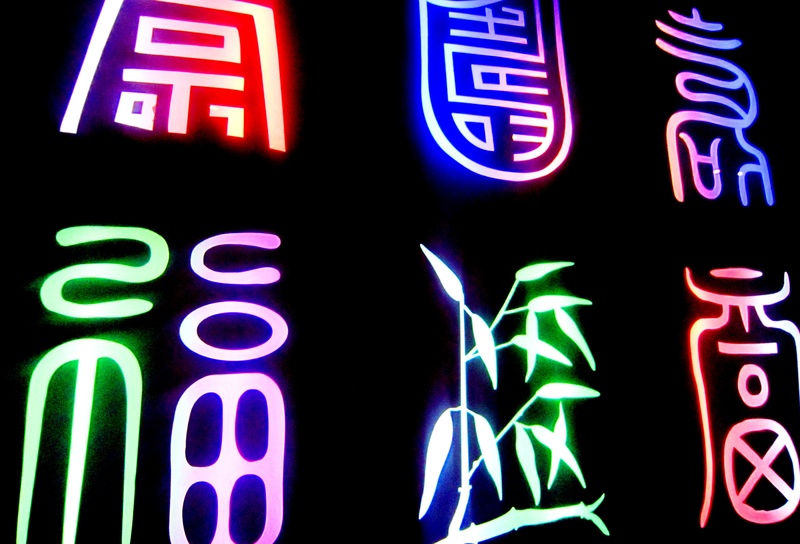 Knowing how to read the language and say key phrases will help you immensely with things like directions or reading a menu. 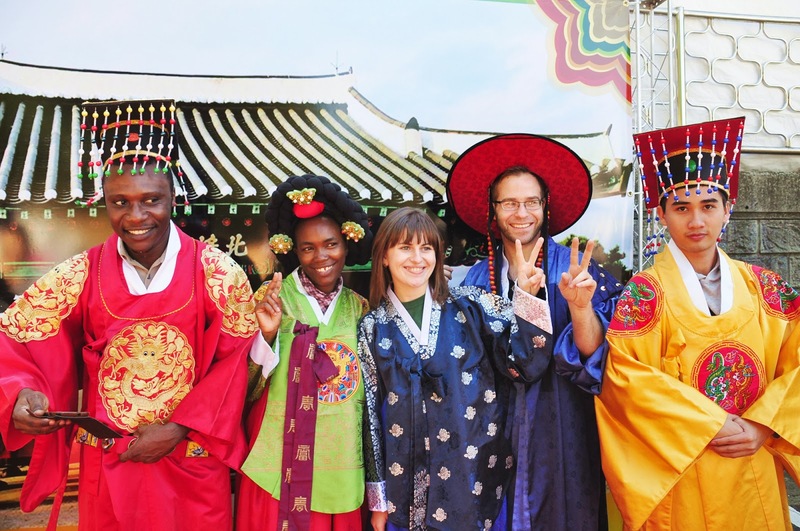 In this blog I will introduce you to 10 Korean phrases that you should try to learn prior to arriving to Korea to help you during your first days abroad. Learning Korean can be really fun. 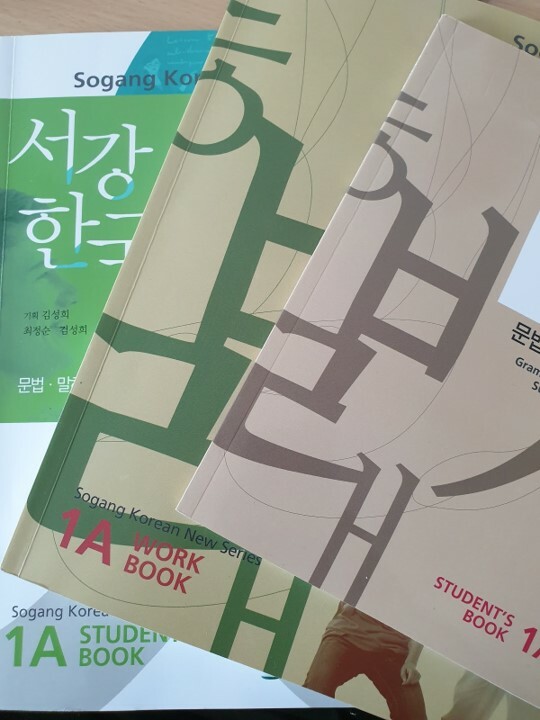 Although not required for teaching at ChungDahm, I have found that knowing basic Korean has made my life easier during my teaching abroad experience. This blog will focus on both words that you need to know for everyday life and also the top keywords you should know for various social settings. I remember my first few days living in the Korean countryside and everything seemed new and obscure. There were buses to catch, co-teachers to communicate with and grocery shops to find. The only problem was everything was in signs I couldn't read and sayings I couldn't understand. This was when I started my Korean language journey. 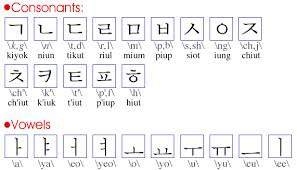 that I learn a little Korean and offered some helpful websites. 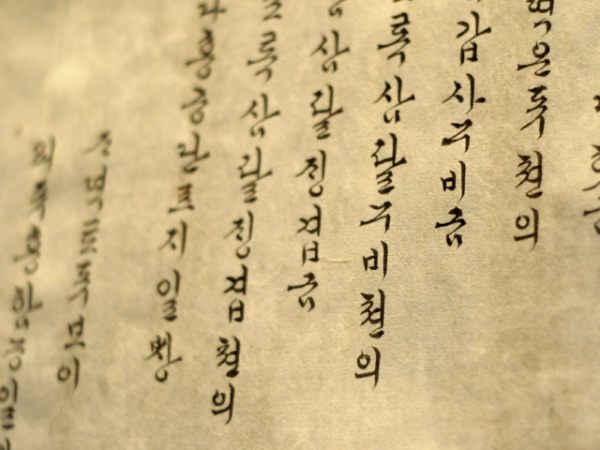 I knew that learning a few words in Korean would be beneficial to me but my first encounter with the Korean language however, produced so much anxiety, that I was immediately turned off. 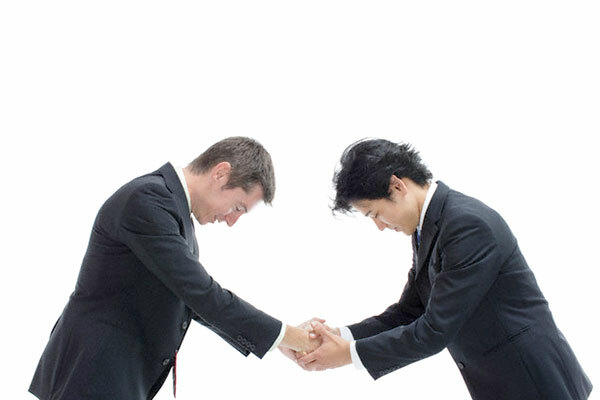 “What in the world is this?” I wondered as I watched stick figures greet each other in Korean. Many questions filled my head. I felt overwhelmed and confused. I shut it off, calmed my mind and went on to do something else. 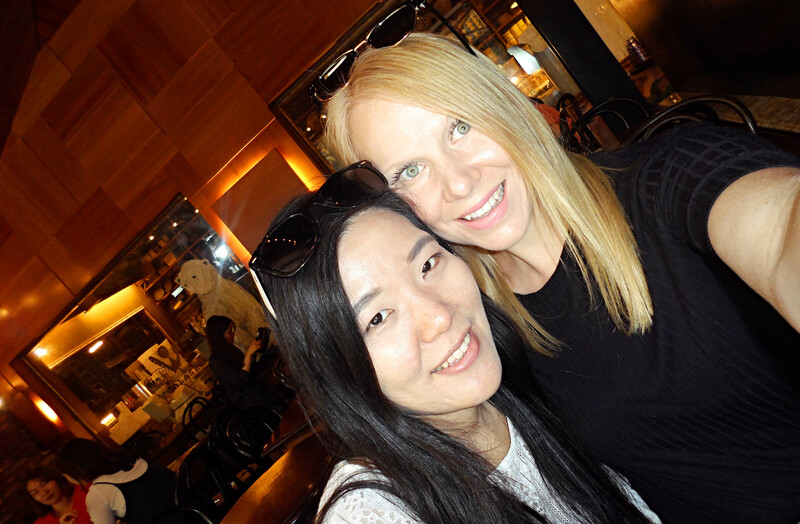 However, this experience didn’t turn me off to teaching in Korea. I’ve been living and teaching in Korea for ten months already and though this is my second attempt at learning Korean, I’ve just about finished the alphabet and I am excited!